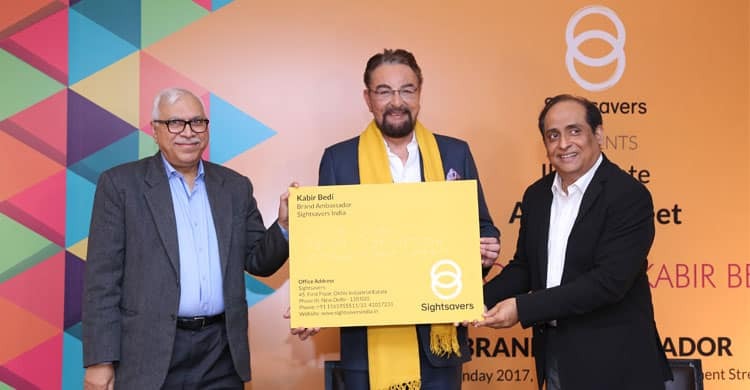 Sightsavers, a leading global development organization working in over 30 countries to combat avoidable blindness and promote equal opportunities for visually impaired announced its association with internationally acclaimed actor, Kabir Bedi as its brand ambassador at an event held today. Dr. S.Y. 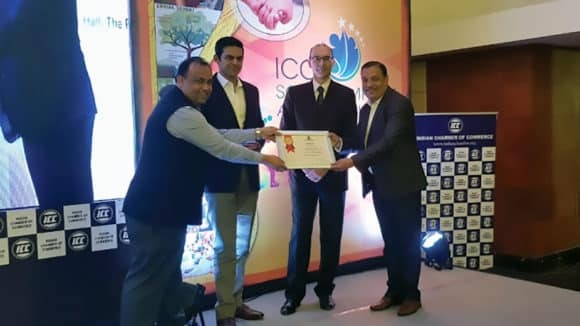 Quraishi, former chief election commissioner (CEC) of India and Honorary Chair of Sightsavers in India announced the news at a media event held today. 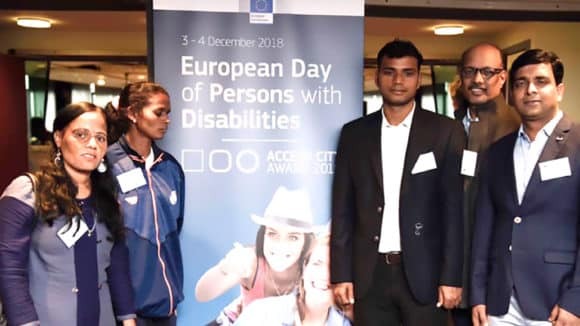 The event also saw live demonstration of self-defense by six girls who are supported by Sightsavers and have won various medals at the National Blind Judo Championship in 2016. Since 1966, Sightsavers has vehemently worked in their three core areas – Social Inclusion, Inclusive Education and Eye Health. They have supported the treatment of millions of people with eye disorders and brought eye services to some of the least served areas of the country. Sightsavers have impacted lives of people in 100 districts across 8 priority states by building sustainable programme models, which have been endorsed and adopted by the government. In the last year, Sightsavers has conducted 1,55,986 sight restoration surgeries, 22,01,134 eye screenings, distributed 2,18,690 spectacles and refracted 6,47,007 people. About Sightsavers: Sightsavers is a global development organization working in India since 1966 to eliminate avoidable blindness and to ensure that people who are irreversibly blind are supported adequately to lead lives of independence and dignity. 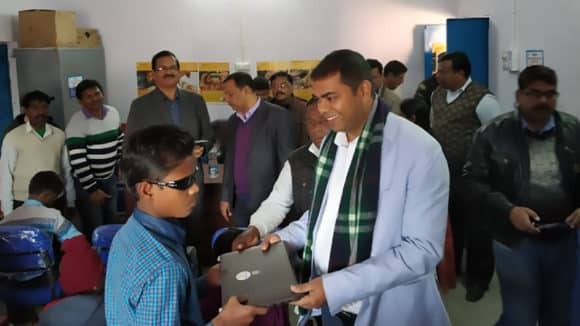 Today, it works with partner organizations across major states in India bringing eye healthcare, educational support, training and leadership development to visually impaired people in some of the least served areas. It works sustainably for lasting change – by strengthening existing health systems, seeking to advocate with governments and by demonstrating best practices. Sightsavers believes in promoting indigenous technologies in eye healthcare to ensure a wider reach.